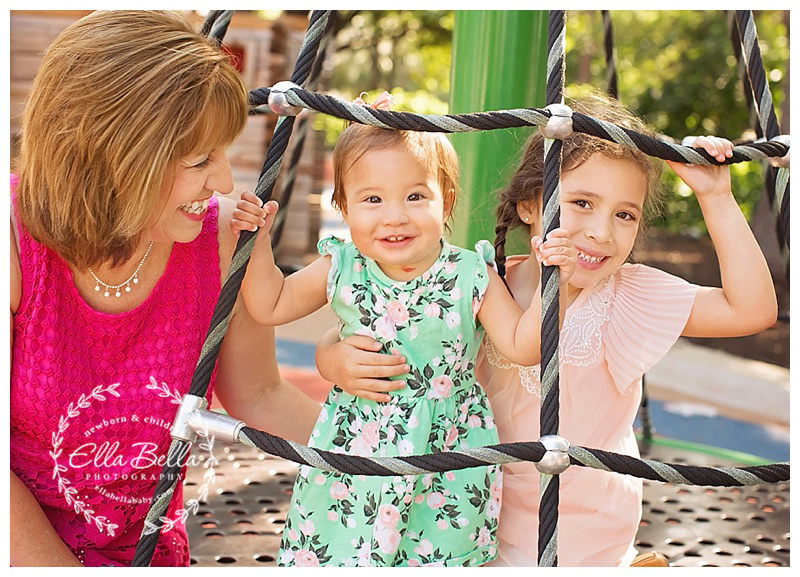 I met this sweet family of girls on Mother’s Day morning for a little downtown playground mini session in San Antonio! 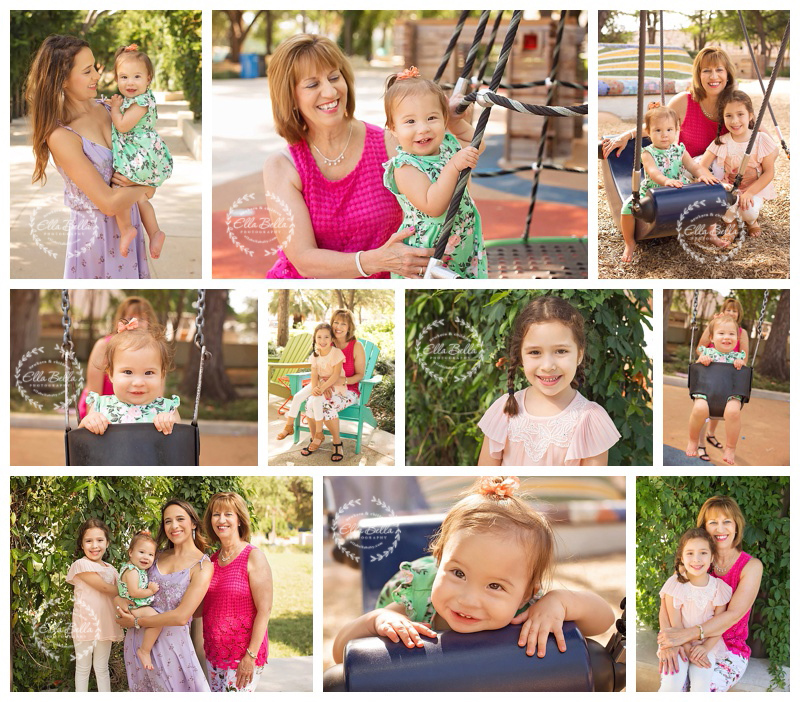 Three generation of gorgeous ladies all having fun together on that beautiful Mother’s Day! So fun! I hope you enjoy their sneak peeks!